Eyebag removal surgery is a commonly performed cosmetic procedure that is safe and effective provided it is performed by an experienced plastic surgeon. 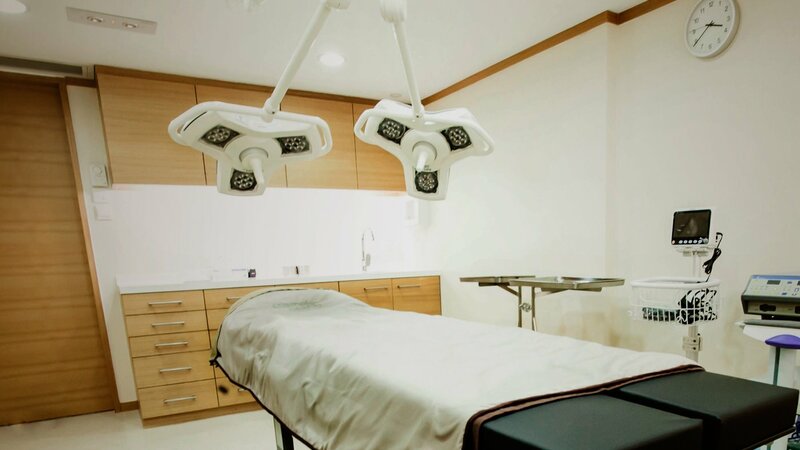 The surgery can be done at a day surgery center with local anesthesia, which lasts about one hour. Young individuals can have eye bag fat removal by laser cutting through a small incision inside the eyelid. There will not be any visible scar. Older individuals may need additional removal of saggy eyelid skin followed by fine suturing. Sutures are removed 7 days after surgery. The scar at the skin excision site is usually inconspicuous with time. Risks of surgery includes bruising and swelling, local infection and Inflammation, and mild pain.  For more information, please make a consultation booking with our medical director, Dr. Walter King, Specialist in Plastic Surgery. Can Eye Bags be Reduced Without Surgery?